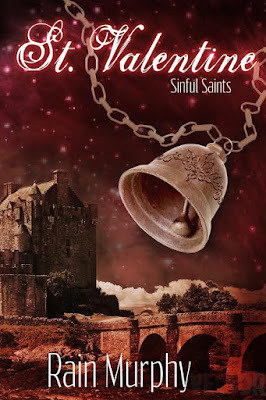 Saint Valentine is not the saint he would have everyone believe him to be. In his madness he cursed three bloodlines: the Vampire, the Servant, and the Mate. What he had not considered was their free will. Once his creation discovered his many lies, they killed him on February 14th, a day they celebrate still. 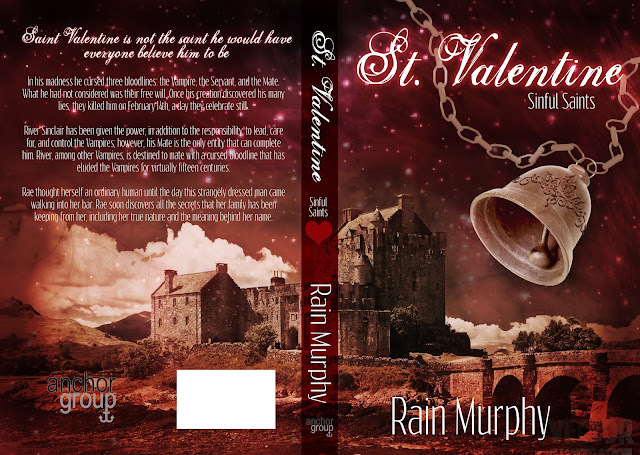 River Sinclair has been given the power, in addition to the responsibility, to lead, care for, and control the Vampires; however, his Mate is the only entity that can complete him. River, among other Vampires, is destined to mate with a cursed bloodline that has eluded the Vampires for virtually fifteen centuries. Rae thought herself an ordinary human until the day this strangely dressed man came walking into her bar. Rae soon discovers all the secrets that her family has been keeping from her, including her true nature and the meaning behind her name. Rain Murphy Author of the series,“Sinful Saints” published by Anchor Group Publishing, is also the author of the “DECIDING ISLAND SERIES” also published by Anchor Group Publishing. Rain won the 2014 “Top Clean Read” & made Amazon’s top seller list. Her books are geared toward adults, young and old, with the sexual passages inferred. It will appeal to lovers of fiction, fantasy, and mythological creatures. Rain holds an Associate of Applied Business in Business Management and a Bachelor of Science in Psychology. When Rain is not writing, reading, or promoting one of her two series you can find her spending all her time with her children and grandchildren. They like to camp, kayak, spent time on the beach and have fun plotting her next book. 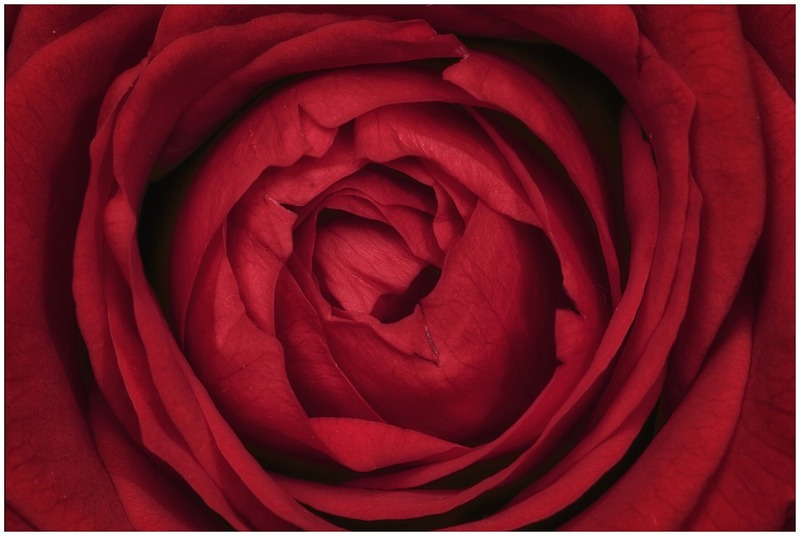 Where did the idea for St. Valentine originate? RM: In the beginning it started as a request from my kids for holiday stories. It ended up turning into a full length novel. 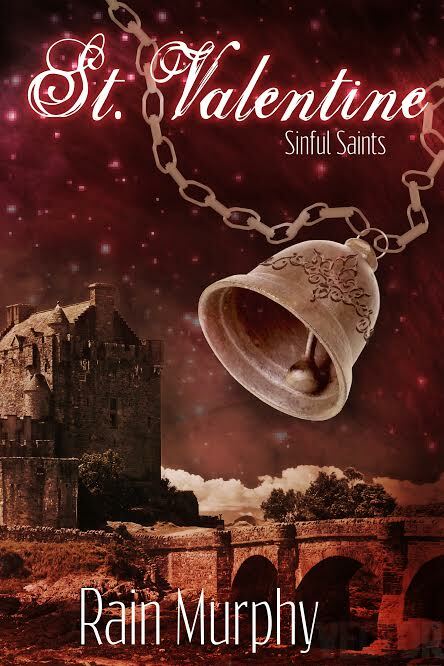 There will be other installments in the Sinful Saints series. What makes this story special to you? RM:﻿ After my mother was diagnosed with cancer, I wanted a platform to raise awareness and funds for cancer.org. In this book I included 2 very special poems and a link for readers to make donations to cancer.org. So many people are affected by this disease and I wanted to play a small role in helping such a wonderful organization. Tell us about the authors whose poems are included. RM: There are two poems included in the book; Kristin Clark's Time and Ruby Ila Hergesheimer's Far Lima. Kristin is a friend and fellow author with Anchor Group and Ila was my aunt.